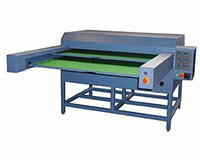 Heat Press Transfer Machines - Hobby to High Production! 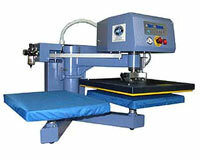 Home > Heat Press Transfer Machines - Hobby to High Production! 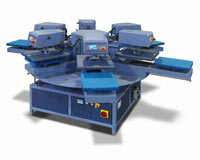 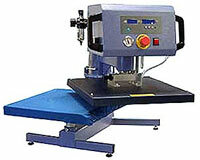 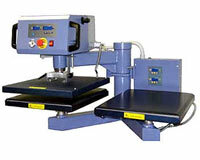 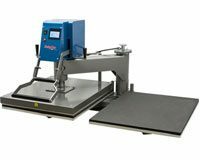 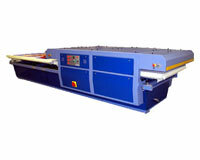 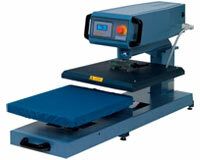 Huge Heat Press Machine Selection - For All Heat Transfer Applications. 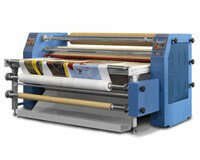 Best Brands, Warranties & Support! 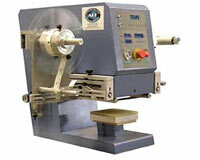 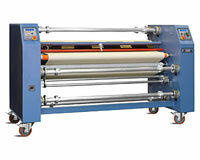 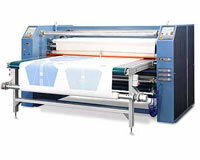 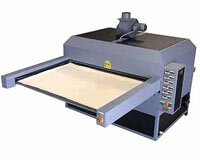 Heat Press machines for sublimation, digital heat transfers, heat transfer vinyls (HTV) & more. 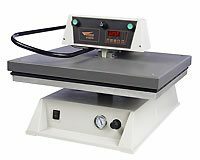 Find a heat press that's right for you! 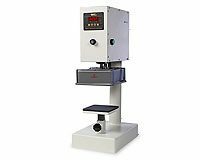 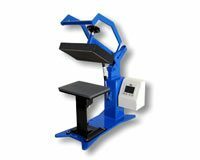 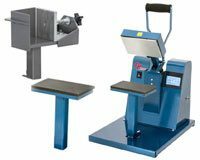 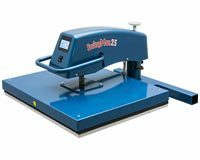 With our Heat Press Comparison Chart, compare all features and benefits or see our ultimate Heat Press Buyers Guide Review or just give us a call! 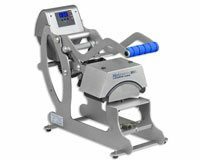 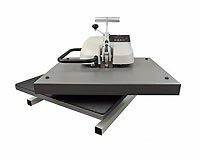 Heat Press Transfer Printing Is Our Specialty - BestBlanks has sold thousands of heat press machines for every type of heat transfer application. 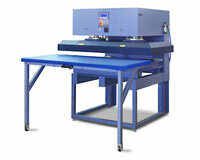 We'll help shorten your learning curve, saving you time, money and costly mistakes. 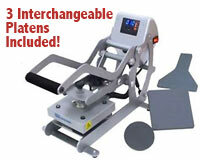 Substantial value - Discount pricing, Free shipping on most models, an Upgrade/Trade-In Program (even trade between brands! 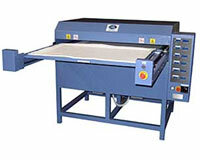 ), Extended Warranties, FREE lifetime technical support & More! 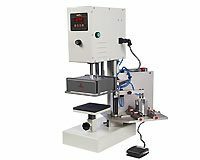 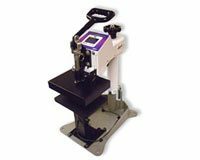 We're a factory trained USA stocking distributor and most heat presses ship same day! 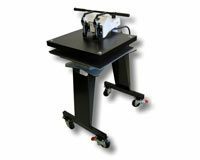 M-F.
Buy With Confidence - Only BestBlanks offers an upgrade/trade in program, extended warranties and low price guarantee! 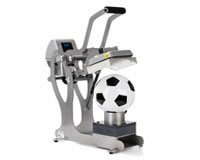 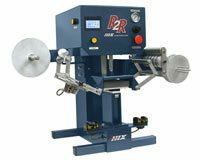 Hix B-250D Cap Press, Includes Golf, Ball & Youth Platens! 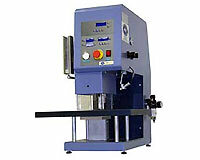 Geo Knight DK8 Label Press 6"x8"
Geo Knight DK8T Twin Label Press 6"x8"
Buy with confidence. 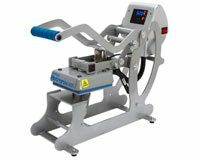 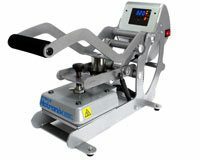 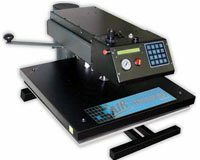 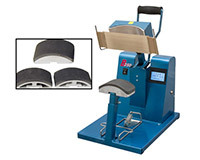 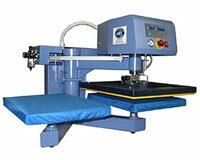 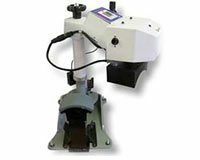 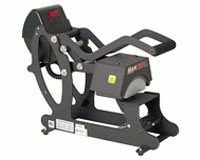 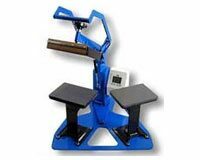 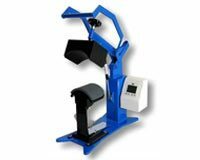 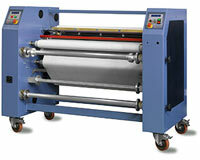 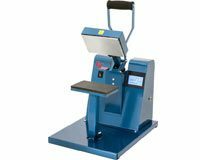 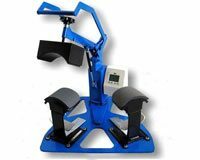 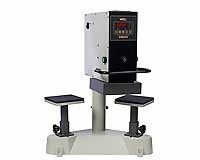 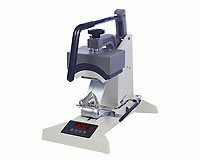 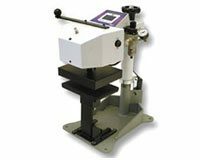 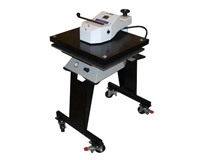 BestBlanks.com is a top-tier Authorized Distributor for all leading brand heat press manufacturers.